Why do developers choose Lua? Why do you like Lua? What are the cons of using Lua? 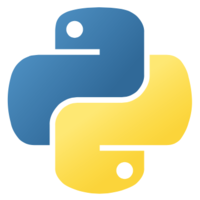 What are some alternatives to Python, PHP, and Lua? We use Lua as our primary scripting language for third party developers - it's fast, the runtime can be quite small and fits into everywhere it needs to go - from mobile to web. Lua is used as the programming language for all extensions and the main business logic.